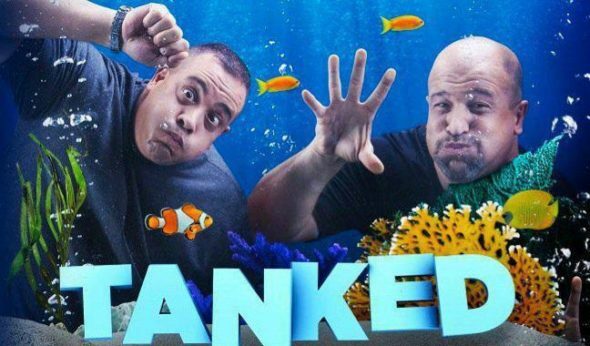 Tanked is now swimming with the fishes. Deadline reports Animal Planet has cancelled the TV show after 15 years. While Animal Planet has cancelled Tanked, it may not be the end for the TV show. Co-host Brett Raymer says the series will continue and he and fellow co-host Wayde King have plans to start their own YouTube series, Fox 5 Vegas reports. What do you think? Are you a fan of Tanked? Are you sad the show is ending? More about: Animal Planet TV shows: canceled or renewed?, Tanked, Tanked: canceled or renewed?